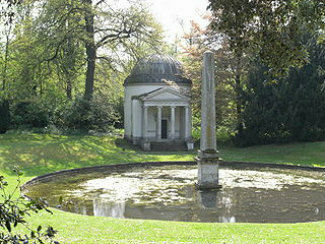 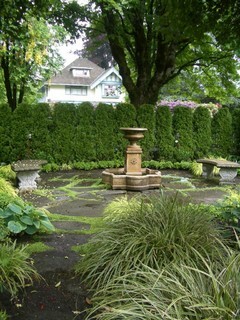 Formal English Gardens as we know them today originated during the18th Century, from about the 1740's. 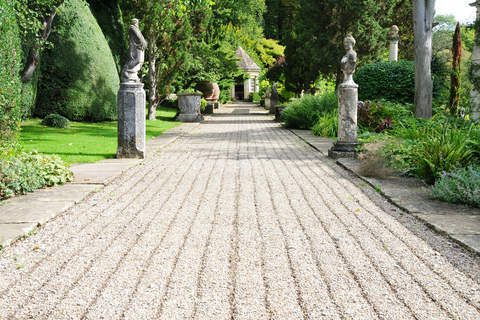 These gardens represented a relaxation of the formal, symmetrical, and highly ordered gardens of the French Renaissance periods. 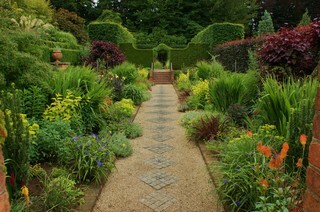 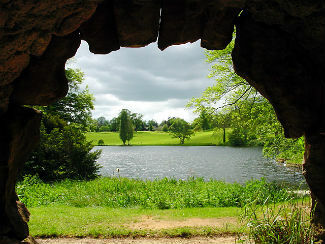 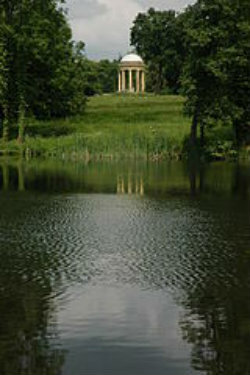 Formal English gardens in the true tradition embody, above all other things, an idealized view of nature. 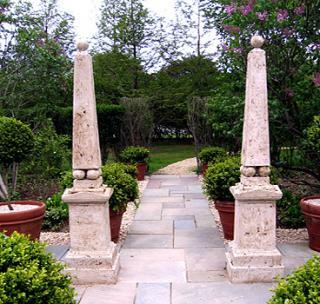 They draw heavily upon classical elements rooted in Greek, Roman and Chinese history. 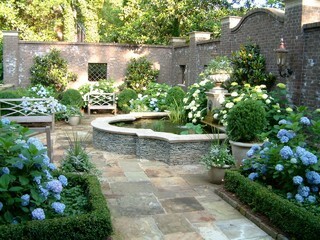 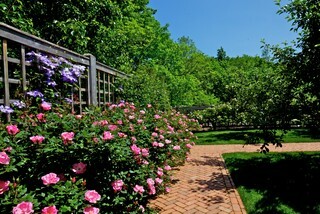 Traditional Landscape by Annandale Landscape Architect Cross River Design, Inc.